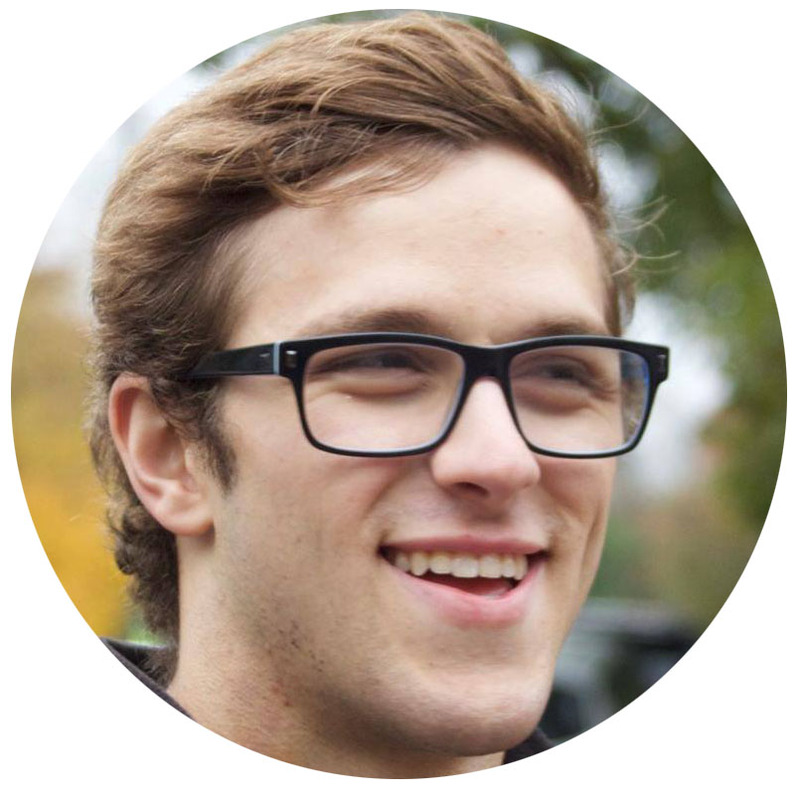 Author Julian Szieff is an undergraduate at Carleton College majoring in biology and neuroscience and graduating in the class of 2019. He plans to go on to medical school and specialize in neurology. There are a few sub-specialties in neurology which are the best for treating concussions. The best subspecialty for a concussion is sports neurology, followed by headache neurology. Working with a sports neurologist who is affiliated with a sports concussion clinic is ideal, as it ensures a multidisciplinary approach. Typically Sports Concussion clinics will accept patients whether or not the concussion was sports-related. Regarding headache neurologists, most major cities will have several neurologists with this specialty. If you are looking for a specialist, these doctors/doctors offices will advertise themselves as having these specialists, or you can ask a local neurologist. There are a small number of headache neurologists who specialize in concussions, such as Dr. Bert Vargas, Director of the UT Southwestern Sports Neuroscience and Concussion Program. Neurologists who do not specialize in concussions are not always the best choice for a healthcare provider. According to Dr. Jessica Schwartz, “2015 was the first year that neurology residencies were receiving formal didactic education in concussion." Neurologists without specialized concussion may prescribe medication as the first and only treatment. Neurologist Dr. Chris Giza, Director of the Steve Tisch BrainSPORT Program at UCLA, recommends that concussion patients avoid taking medications that create problematic side effects, and that medications only be used in conjunction with rehabilitative therapy (PT, OT, etc.) and lifestyle changes. For rehabilitation, a neurologist will most often recommend a concussion patient to a physiotherapist or physical therapist; particularly helpful are physiotherapists who do vestibular therapy. In rarer cases, they may recommend patients to a nutritionist, psychologist, endocrinologist, and/or occupational therapist. The Sports Neurology Clinic which “specializes in the treatment of all active lifestyle individuals, of all ages and levels of play, who regularly engage in sports, recreation, and military.” The clinic is led by Dr. Jeffrey Kutcher, an internationally recognized expert, and sports neurology pioneer. The UCLA Steve Tisch BrainSPORT Program, led by neurologist Dr. Christopher Giza, who serves on the Center for Disease Control’s Pediatric mild TBI committee, the NCAA Concussion Task Force, and more. The Norton Neuroscience Institute Sports Neurology Center, led by neurologist Dr. Tad D. Siefert, who also serves as an independent neurotrauma consultant for the National Football League, heads up the NCAA Headache Task Force, and whose research specialty is post-traumatic headaches. Concussion Corner podcast host Dr. Jessica Schwartz has interviewed some of the most influential neurologists who specialize in concussions. Although the podcast is geared to professionals, there is a lot of information for patients and caregivers as well. Concussion Corner on iTunes, Concussion Corner on Spreaker Concussion Corner on Google Play. I spoke with Dr. Josh Kamins (MD) from UCLA Steve Tisch BrainSPORT Program about what he would recommend regarding looking into alternative treatments. He said that any patient looking into alternative treatments should ask themselves three questions.